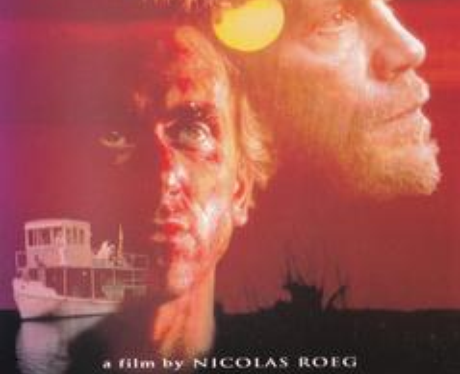 Heart of Darkness (1993) - An adaptation of Joseph Conrad's 1899 novel. IMDb synopsis:"A trading company manager travels up an African river to find a missing outpost head and discovers the depth of evil in humanity's soul." On Riverdale, Betty Cooper delves deeper into the death of Jason Blossom, mirroring the themes of troublesome discoveries in "Heart of Darkness".